Over the years the company Apple Corps has moved beyond ” this thing called ‘Apple’ which is going to be records, films, and electronics”. Although they no longer service other artists, they are now oversee the likenesses, trademarks, and musical output of the largest modern era global entertainment phenomena. This week and next, we consider the future of this empire, and the people likely to control it for the foreseeable future. 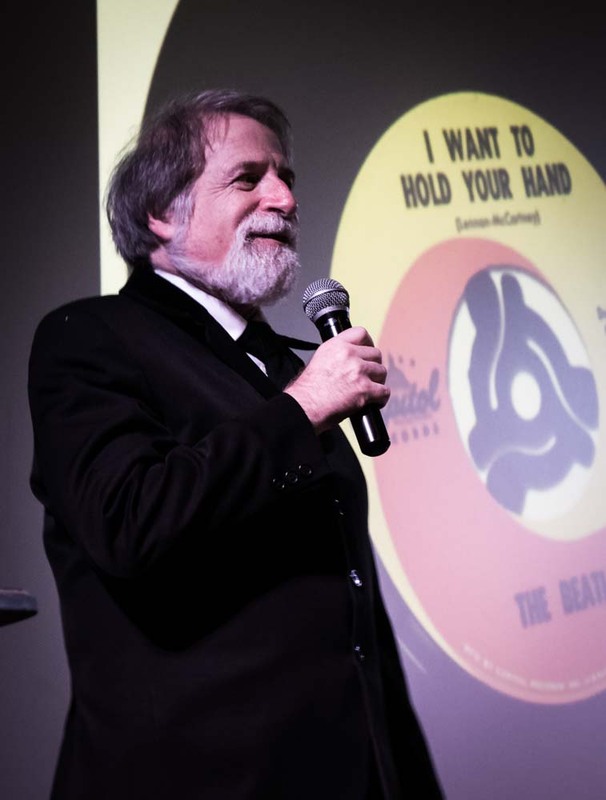 Consider that vinyl, 8-track, reel-to-reel, cassette, VHS, laserdisc and CD have come and (mostly) gone since the release of “Please Please Me”. As we moved into the future, our current audio and video streaming will look equally quaint. Therefore, even beyond the point when this material enters the public domain, it seems ownership of the masters will matter and remain profitable.